Through resolutions passed on 8 August, the Supreme Court collegium has refused to reiterate the candidature of four Advocates recommended to be elevated to two High Courts. The candidature of Advocate Chetan S. Kapadia, who was recommended to be appointed as a Bombay High Court judge by the Supreme Court collegium on 19 April, 2018, was returned back by the Centre. Mr. Kapadia’s candidature had been deferred by the Collegium in October, 2017 as well, demanding information from the Chief Justice of the High Court on an Intervention Application filed by him. The Chief Justice’s report was then placed on record, and being satisfied with the contents thereof, the collegium had confirmed his elevation as a Judge. However, the Collegium now noted that the Centre had rejected his candidature “in view of the fresh inputs placed in the file”. It then resolved to remit the proposal to the High Court Chief Justice. The proposal for elevation of Advocate (Dr.) Sutanu Kumar Patra was also remitted to the Chief Justice of the Calcutta High Court. The recommendation for his elevation was made on 26 March, 2018. 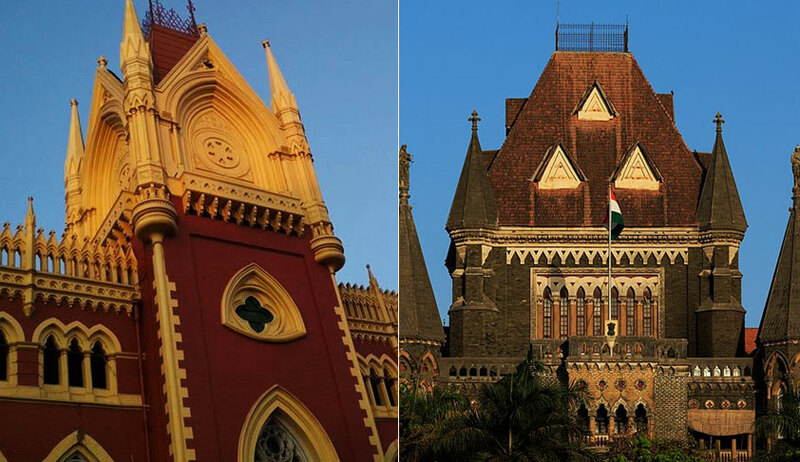 With regard to two other Advocates whose name had been sent back by the Centre— Advocates Sabyasachi Chaudhury and Sakya Sen— the collegium now noted that they had not completed 45 years of age on the date of the recommendation, as required by the Memorandum of Procedure, and remitted their names to the High Court Chief Justice for reconsideration at appropriate stage. Curiously, the collegium had, in its resolution recommending the two Advocates specifically noted that they were below the prescribed minimum age limit of 45 on the date of recommendation years, but had approved their names for elevation nevertheless.